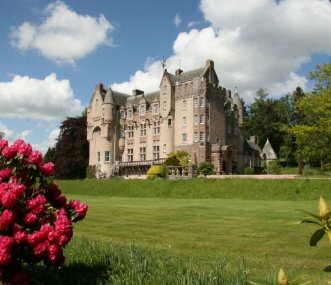 An imposing location and only half an hour from Edinburgh. 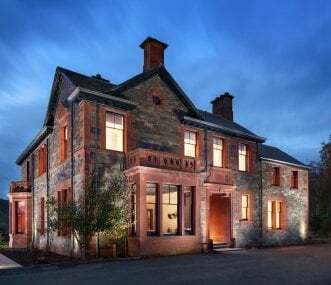 Comfort and style characterise a stay at Wintonhill Farmhouse, which has one of the best views in the county. 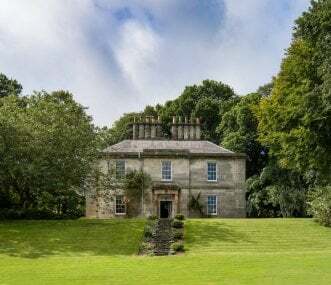 Magnificent listed mansion house built in 1818, Dunfallandy House has a great location just outside Pitlochry, close enough to walk to Pitlochry theatre, restaurants and pubs but in a rural location. Set in an elevated position enjoying fabulous viewings towards the Highlands and River Tay, but just a short walk from Aberfeldy town centre. Hot tub and games room. Indoor heated swimming pool, hot tub and sauna. Dining together for 20+. 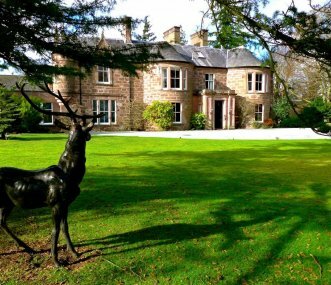 Large apartments, Cottage and 16thC mansion set in 100-acres of secluded parkland. Ideal for celebrations, hens and stags. 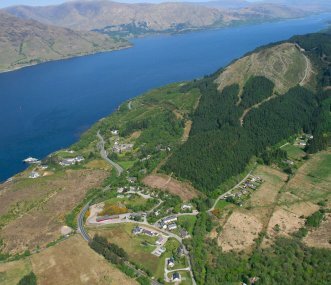 42 luxury properties on 160 acre private estate nestled in magnificent Highland Perthshire. Our Estate offers the best option of holidaying in a large group, but keeping your own freedom. Sleeps 210.